All clothes vintage. 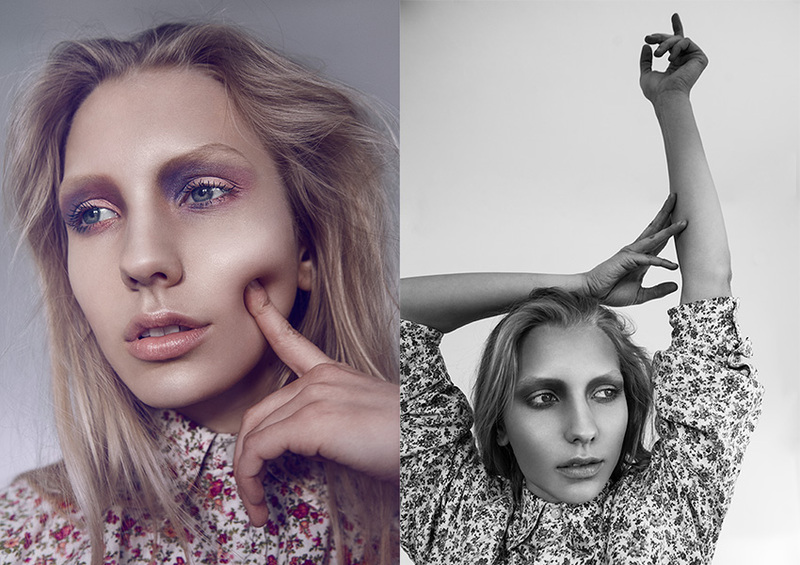 Photography by Elina Meuller, hair and make up by Lovisa Lunneborg, makeup assistance by Kerstin Hogan and modeling by Tyra@Mikas. 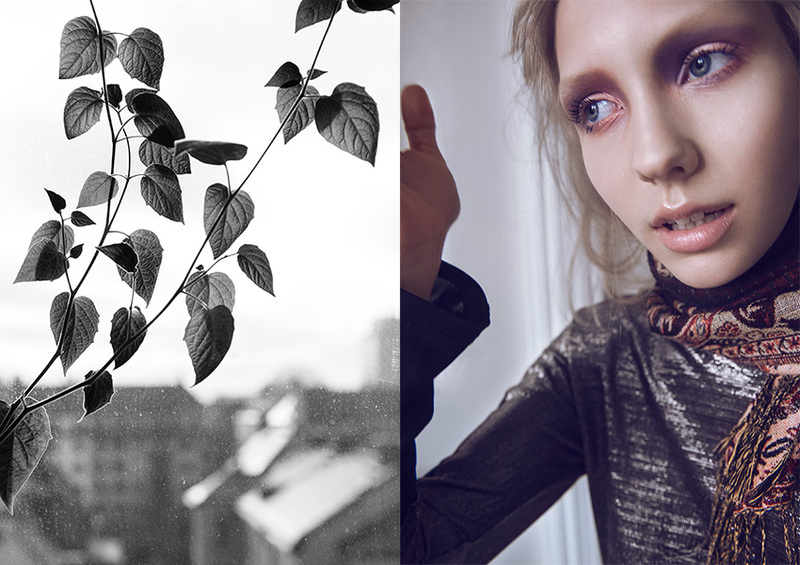 Creative info: Elina Meuller and Lovisa Lunneborg.